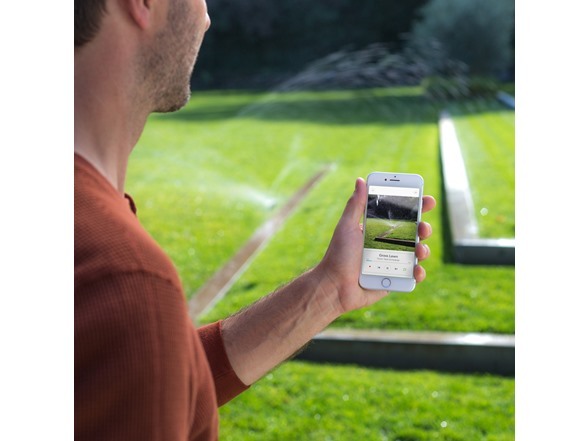 Take control of your watering with a Rachio Smart Sprinkler Controller. 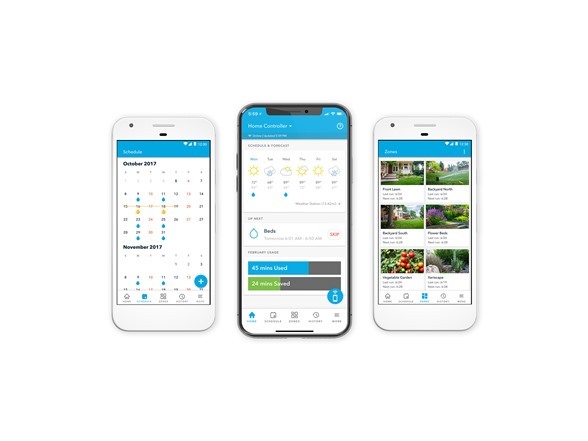 With the unmatched modern irrigation technology of Rachio, you can water with precision using customized, automated schedules that even adapt to weather. Manage on mobile, and access more control options with top-tier integrations. Inspire yard envy while saving water and money. MOST 5-STAR RATINGS. 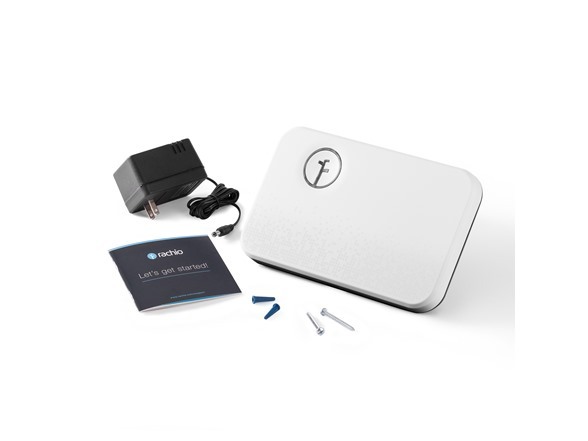 Amazon’s most- and highest-rated WiFi sprinkler controller is the Rachio Generation 2 Smart Sprinkler Controller. UNBEATABLE USABILITY. Download the Rachio app to care for your lawn remotely with your smartphone, tablet or laptop, use a connected home system or run zones directly from the controller itself. ADAPTS TO YOUR LAWN. 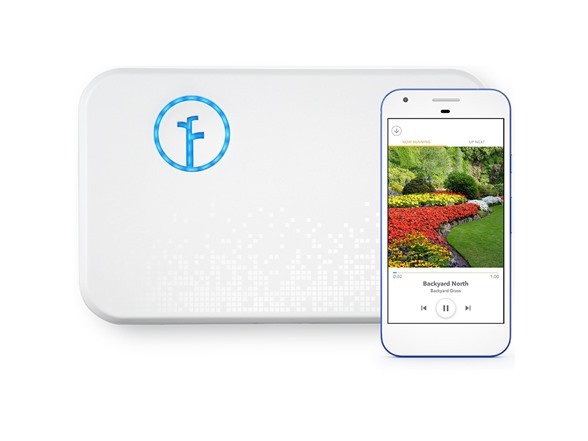 Set your own schedules or input details like plant type and sun exposure to let Rachio automatically water your lawn with exactly what it needs to thrive, and not a drop more. ONLY WITH RACHIO - RAIN AND WIND SKIPS. Rachio Weather Intelligence uses comprehensive weather data to automatically adjust your irrigation schedule based on the latest local forecasts. SAVE WATER, SAVE MONEY. Reduce your water bill by up to 50% while keeping your garden healthy. EPA WaterSense certified - eligible for utility rebates of up to 100% off (check your local water provider). MOST-CONNECTED CONTROLLER. 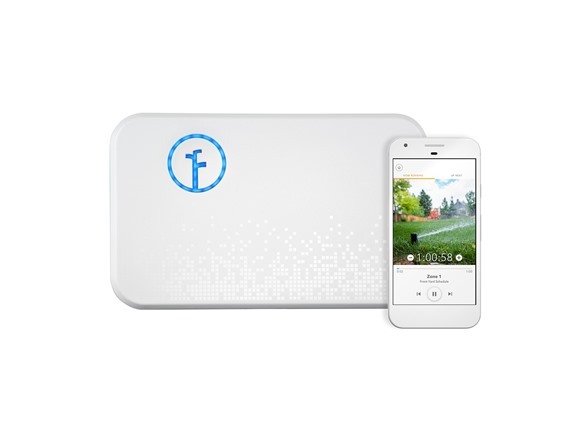 Works with top smart-home platforms, including Amazon Alexa and Google Home - more than any other smart sprinkler controller. EASY INSTALLATION. Install it yourself - no special tools or expertise required. BEST-IN-CLASS CUSTOMER SUPPORT. Help is available whenever you need it (yes, even on weekends). Wall unit dimensions: 5.5 x 1.5 x 9.25 inches. Not rated for outdoor mounting, enclosure box will be required for installation outdoors (sold separately). "New-Non Retail Packaging" denotes that the units are new. Units may be packaged in a plain brown box versus a full color printed box. App Compatibility iOS 10.3+ and Android 4.4+; subject to change. Web app available on most browsers. Mobile app is required to connect the controller to Wi-Fi. Integrations Works with Nest, Amazon Alexa, The Google Assistant, IFTTT, Wink, Control4, Nexia and others. Wi-Fi Connection Wi-Fi (2.4GHz) required. 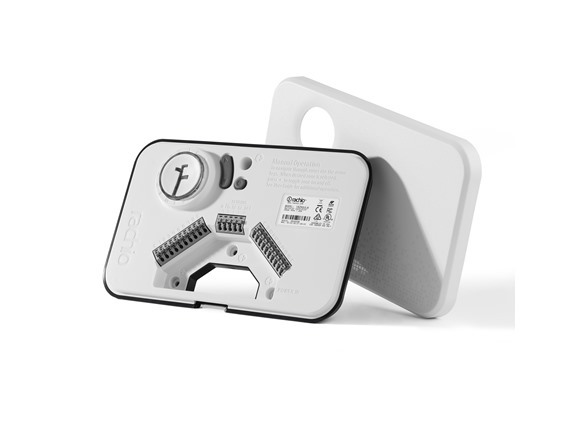 Supports dedicated 2.4GHz and dual-band networks. Cannot operate on 5 GHz only networks. Master Valve Supports master valve, pump relay or indexing valve. 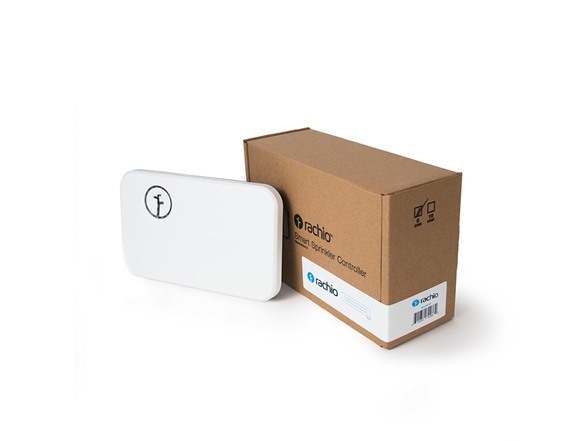 Power Disruption In the event of Wi-Fi outage or intermittency, the controller’s memory retains the last saved schedule received from the Rachio cloud and maintains the schedule until an update can be downloaded. Outdoor Enclosure Custom outdoor enclosure is available (optional). Enclosure is weatherproof and allows for hardwiring.